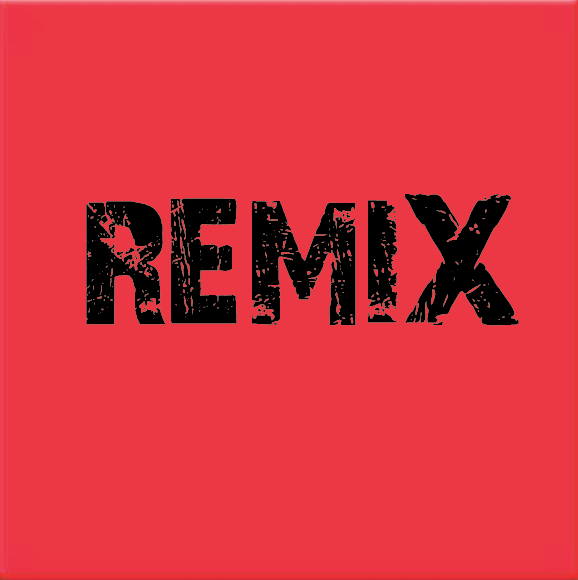 I just put the finishing touches on a new playlist of remixes, and it’s up on my soundcloud page. This one has reworkings of songs from a pretty eclectic variety of artists, from hip hop superstars like Drake and Kendrick Lamar, to lesser known indie bands like From Indian Lakes. It has 23 tracks and is a little over 90 minutes. Check it out. It has something for everyone.